Being the Editor-In-Chief for Lancer Express and the Executive Producer for CHSTV, Olivia has worked hard to surround herself with journalism. 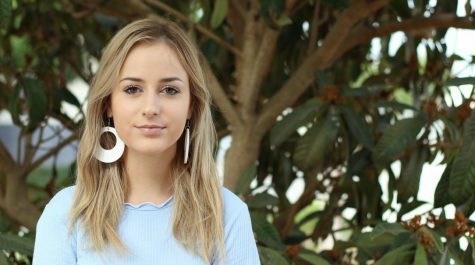 Olivia loves journalism because it allows her to explore the world and the people within it. In future years she is looking to continue her passion for all types of journalism and hopes the skills she obtains from these classes will help her achieve that.